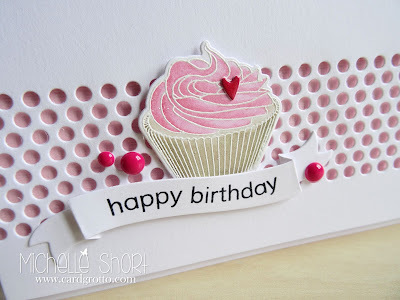 Hello there, a little while ago I purchased some Tim Holtz Distress Markers and some Stampin' Write Markers. During my haul video and on Facebook, I asked if anyone wanted a (very late) review on them and as some of you said yes here it is. So, like I say in the video, I do like both but I think the TH ones maybe require a little more time to use, to let dry in between layers if you want to have light and dark contrast. I think they are a better price now than from when they first came out and do have a nice colour range. The SU ones seem to suit my colouring style well and also come in a wide range of colours. 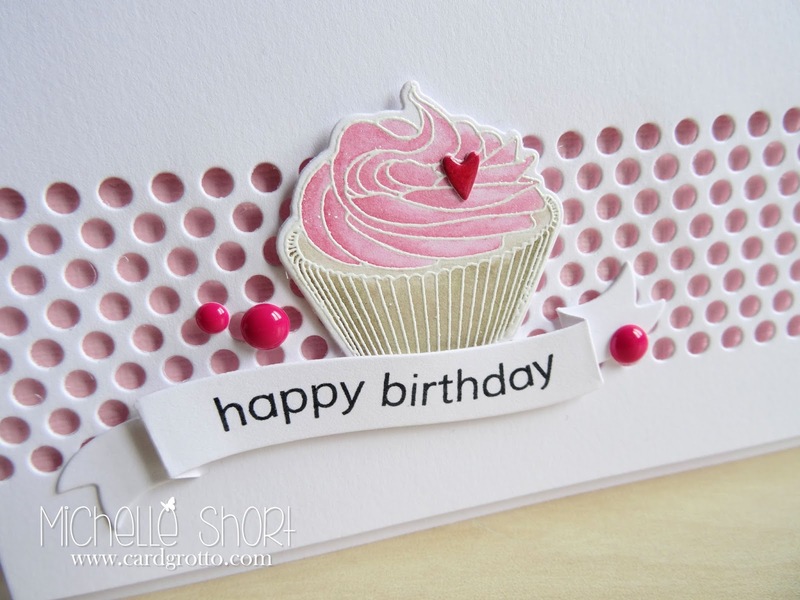 The cupcake has been coloured with the SU markers onto to PTI Stampers Select White Cardstock. 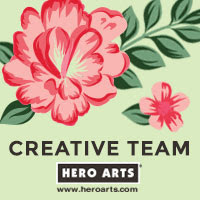 Some good examples of colouring with these markers can be found with THIS card by the amazing Jen Nelson using the SU markers and THIS card by the amazing Kristina Werner using the Distress Markers. I hope this may have helped some of you who are new to marker pens for watercolouring and for those that are not I hope the post wasn't too boring for you! Thanks so much for visiting me today. 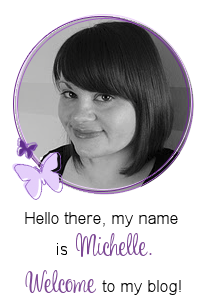 Thank you for sharing your review Michelle. I have to say your colouring of the cupcake looks wonderful. Your card is darling and thanks for the review about the markers. I purchased the TH markers a few months ago but haven't done anything with them yet.